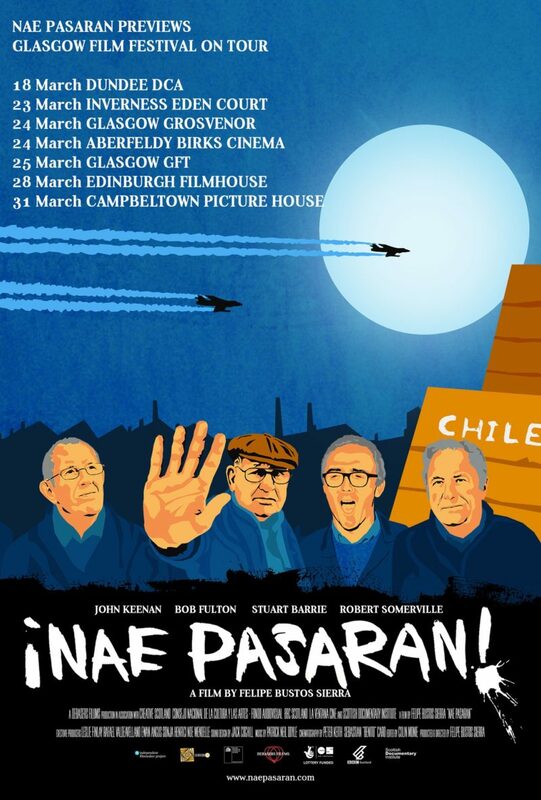 NAE PASARAN’s short preview tour of Scotland has started, as part of Glasgow Film Festival On Tour. Find all the dates here and book your tickets at the venues’ box office or on their website! Catch it now or wait a few more months. Next PostNext 31 March 2018 – Thank You!